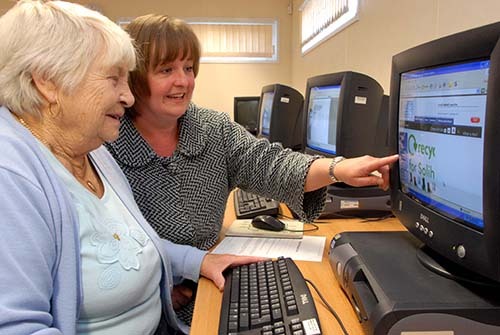 Local computer charity Recom are continuing to help get more older people confident with computers and using the internet. Where? Community Room next to Holy Souls School on Warwick Rd, (next to Sainsburys). Situated on the first floor – NOTE: there are stairs and no lift. This entry was posted in adult courses, Events and tagged Acocks Green, Birmingham, computer course, Holy Souls Community Room, over 55s, Recom, silver surfers. Bookmark the permalink.